Next month, we're going to be heading out on the road for a run of shows. Keep your eyes peeled for the full lineups and ticket details. 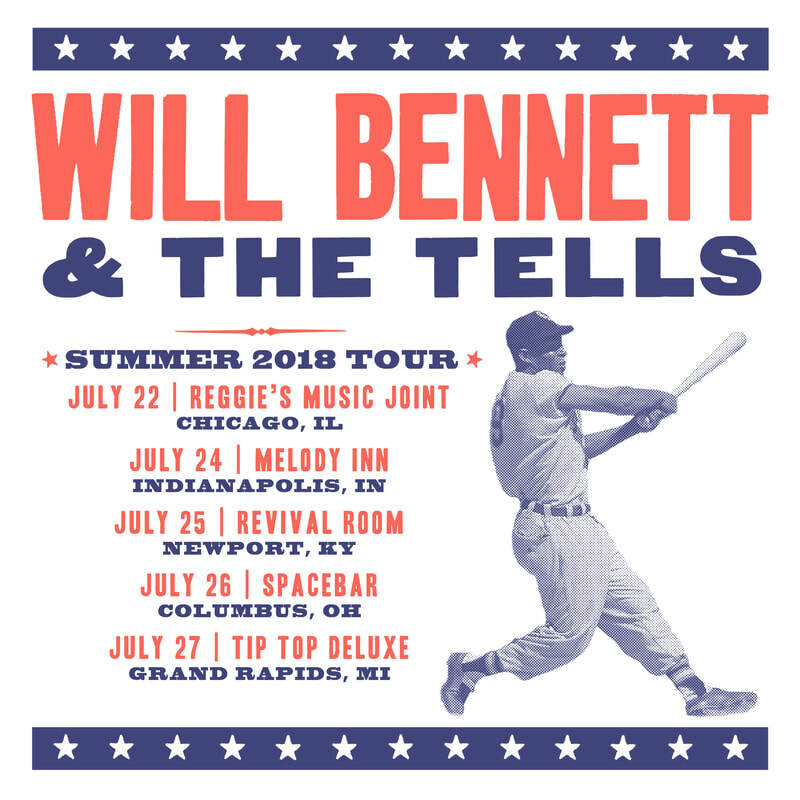 ​Will Bennett & The Tells' debut album Wichita ​finished #40 in No Depression's 2016 Year-End Readers Poll out of over 300 albums. You can check out the full list here.